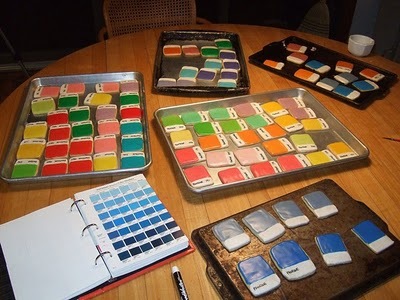 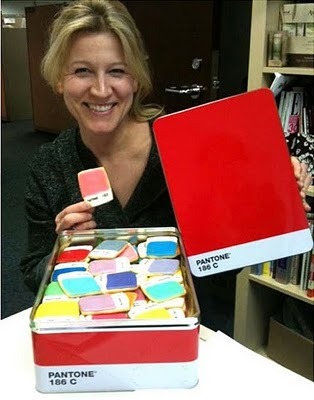 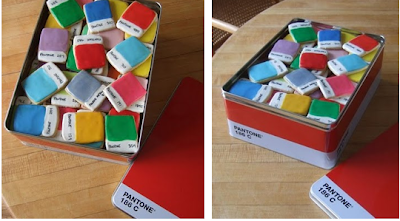 Freelance designer and illustrator Kim Neill made these pantone cookies using colored icing and used an edible marker to indicate the PMS colors. What a perfect idea! 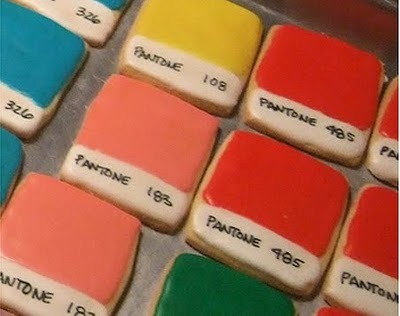 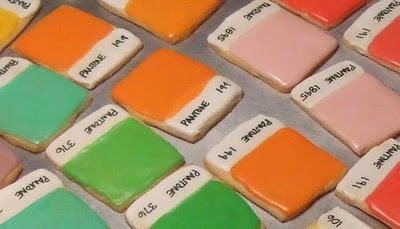 These cookies look good enough to eat, despite being pantone.